(L-R) Mr. Keethi Jayaweera – Managing Director of Aitken Spence Aviation, Mr. Rohitha Rajaratna – Vice President – Engineering of Aitken Spence Hotel Managements, Mr. Vipula Gunatilleka – Chief Corporate Officer of Aitken Spence Group Ltd, Mr. Mihiran Fonseka – General Manager of Group IT Division and Mr. Rohith De Costa – Vice President – Internal Audit & Risk of Aitken Spence Corporate Finance (Pvt) Ltd together with the Steering Committee. 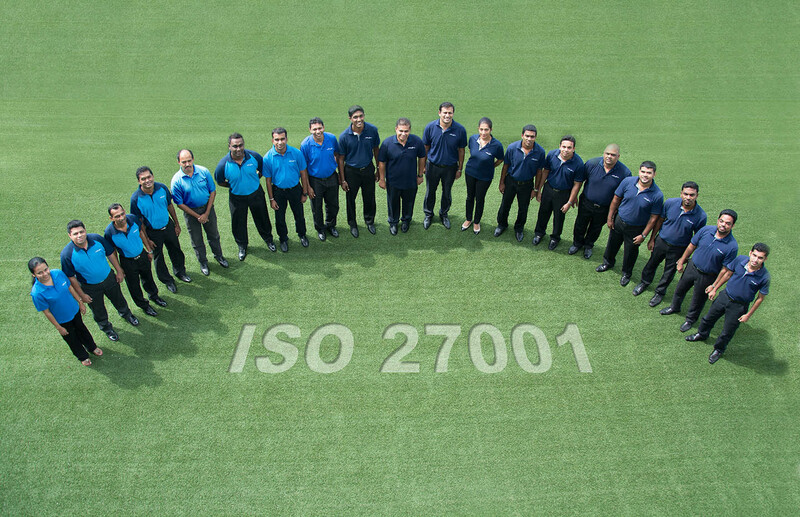 Aitken Spence Information Technology division successfully attained the International Organization for Standardization certification (ISO 27001: 2005), earning the prestigious accreditation after nearly a year of independent, external assessments. The ISO 27001:2005 certification offers organizations with an internationally recognized, independently verified standard that showcases that a company is able to securely succeed information security, retaining confidentiality, integrity and availability of all data. 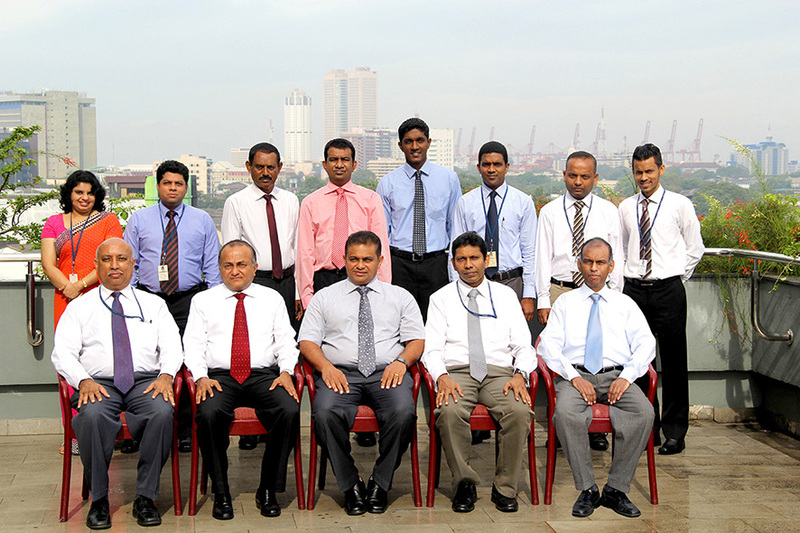 By being compliant with the ISO 27001: 2005 standard Aitken Spence Information Technology division has proven that it has its appropriate processes secured on the handling of its data and the data of its customers –ensuring that their critical information is both safe and readily accessible. “As a diversified conglomerate we are well aware of the importance of Information Security and Audit role in an organization. It is important that we use technology to facilitate the growth and expansion of our businesses. It is vital for us to have the right practices embedded into our culture in protecting our stakeholder information assets. I am confident this accreditation would be the first few steps of a long journey. I have high expectations and trust in the governance of information protection at Aitken Spence.” Noted, Deputy Chairman and Managing Director of Aitken Spence, Mr. J.M.S. Brito congratulating the team’s achievement.